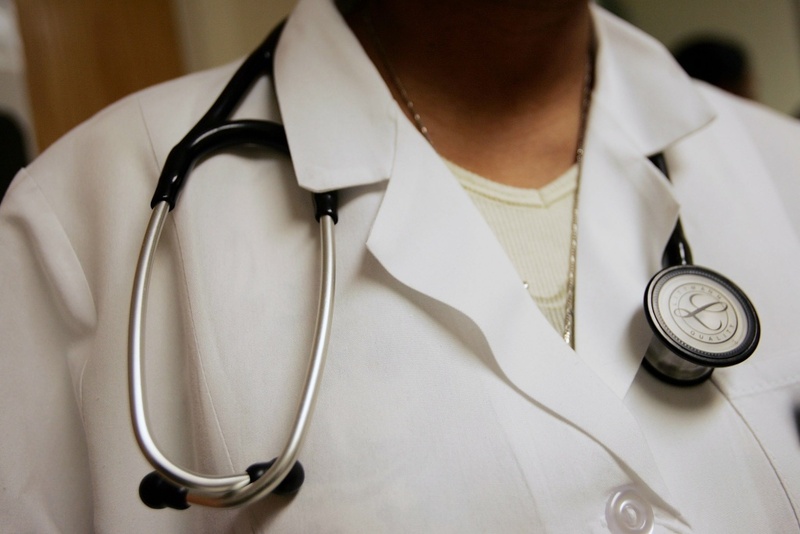 A physician assistant of family medicine wears a stethoscope during an examination at the Codman Square Health Center April 5, 2006 in Dorchester, Massachusetts. Paying extra money to a doctor in exchange for better care and more access is a growing trend in healthcare. This method of care, often called 'concierge medicine', means patients typically pay an annual subscription fee of hundreds or thousands of dollars to the doctor of their choice. That buys them regular direct access to their doctor without having to deal with insurance companies. The method is appealing to doctors who often complain about spending more time doing paperwork than seeing patients. It allows them to limit the number of patients that come through their office and don't have to deal with the hassles that come with insurance billing. Patients report having longer appointment times and direct contact with their doctors by phone and email. It may have benefits to both patient and doctor but the practice is not cheap. And people often have to carry insurance anyway in case of a catastrophic illness or an accident that lands them in the hospital. Critics argue that if more doctors flock to concierge medicine there will be even fewer primary care doctors left to handle the millions of patients who can't afford this type of treatment. Is concierge medicine pushing the nation's doctor shortage over the brink? As the practice gets more affordable, is this a way for the uninsured to still get care? Is direct a la carte pricing a better way to bill patients for medical care? Are enough ‘Young Invincibles’ signing up for health coverage?